Chemistry of Life Processes Institute – Transforming Science. Transforming Life. Our vision for 21st century science emerges from complementary strengths in drug discovery and development, preclinical imaging, proteomics, cell free synthesis, physiochemical analysis, and nanoscale imaging. We educate, train, and inspire the next generation of transdisciplinary scientists to venture farther into the realm of unrealized research possibilities. We lower the barriers to discovery, and as a result, accelerate breakthroughs to solve the complexities of biology, and apply this new knowledge to improve the quality of life. Our vision for 21st century science emerges from complementary strengths in drug discovery and development, preclinical imaging, proteomics, cell free synthesis, physiochemical analysis, and nanoscale imaging. The next waves of technology for early detection and treatment of a broad array of diseases will arise from this multi-pronged attack. 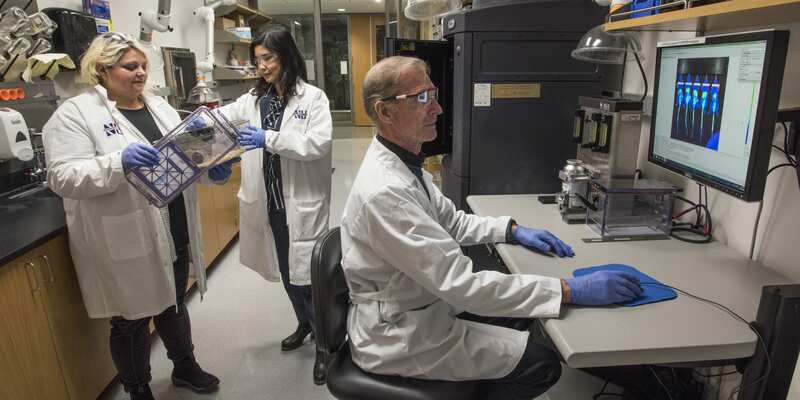 Chemistry of Life Processes Institute (CLP) researchers use the technologies of tomorrow to discover the diagnostic methods and therapies needed to save lives today. 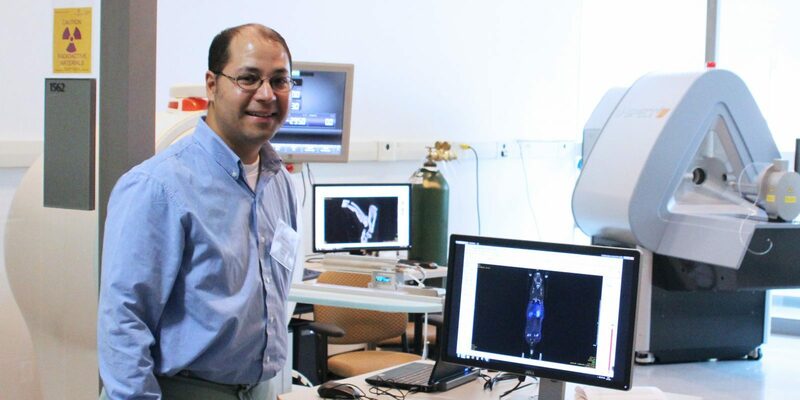 Chemists, engineers, and physicists team with life scientists and clinicians to change how we diagnose and treat cancer, cardiovascular and kidney disease, infectious diseases, neurodegenerative diseases, and trauma.  Their efforts are built on extraordinary tools for discovery, analysis, and visualization developed and housed within a unique ecosystem designed to support the integration of expertise and methods across many scientific disciplines. This transdisciplinary convergence of knowledge is creating new fields of research that will have a long-lasting impact on human health and disease. 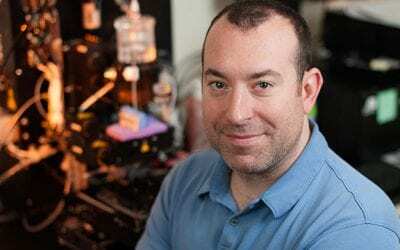 Erik C. Andersen, a molecular geneticist at Northwestern University, has received a Human Frontier Science Program grant to study the evolution of behavior. Andersen will lead an international team to study the repeatability of the genetic mechanisms underlying behavioral evolution. He will receive $350,000 per year for three years from the Human Frontier Science Program Organization to support these efforts. “This support gives us a rare opportunity to study how evolution works, especially on behaviors,” said Andersen, an assistant professor of molecular biosciences in the Weinberg College of Arts and Sciences. Andersen’s team will focus on the conundrum of why many completely different species seem to exhibit similar behaviors. Some related examples from nature include how different species of Hawaiian spiders that spin similar web architectures or diverse anoles lizard species that bob their heads with the same styles and speeds. The researchers will study three species of the nematode genus Caenorhabditis. The transparent roundworms offers a unique experimental platform to connect behavioral differences to genetic differences. The team will use genotype data and imaging of behaviors to create a map to identify shared gene variants that are most important evolutionarily.  Andersen’s collaborators on the project are Andre Brown of Imperial College London and Kathryn Hodgins of Monash University in Australia. 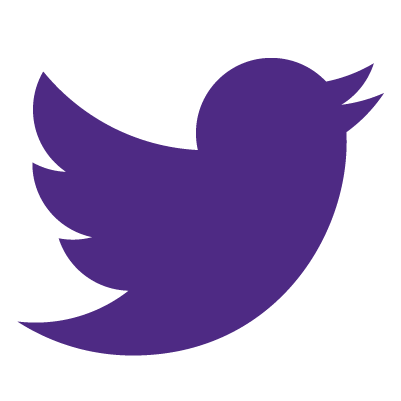 The original story was published by Northwestern Now on April 11, 2019. Andersen is a member of the Chemistry of Life Processes Institute. 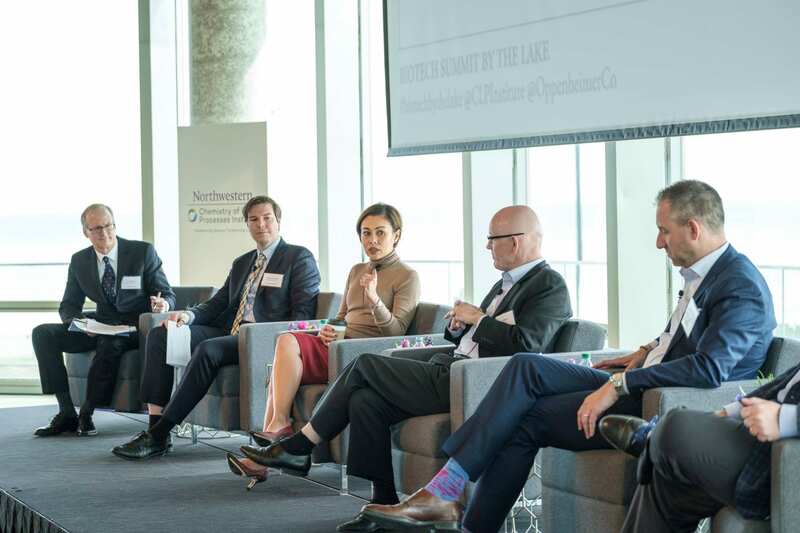 “Renewed hope for millions.” That was the promise on display when a team of world-renowned Northwestern faculty presented their pathbreaking research as part of the inaugural Oppenheimer Biotech Summit by the Lake. 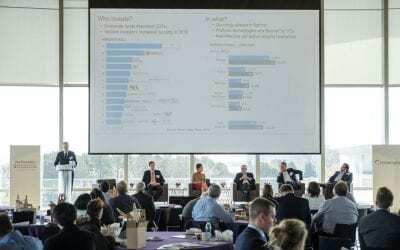 Joined by partners and presenters from Oppenheimer & Co., AbbVie, Genentech, and other industry leaders, the daylong summit — held March 27 at the Kellogg Global Hub — offered a glimpse into new strategies to prevent, diagnose and treat cancer, ALS, infertility, and other hard-to-treat diseases. 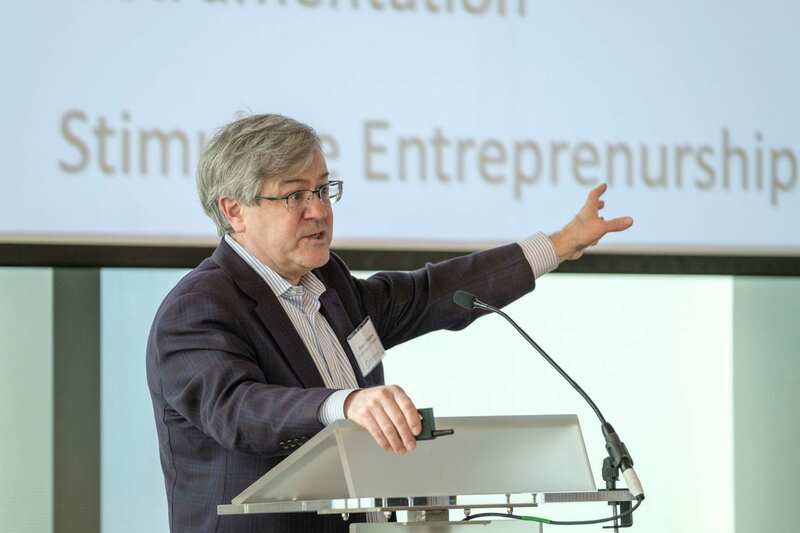 Cohosted by the CLP Institute and Oppenheimer, summit programming included presentations from institute faculty innovators and Northwestern alumni who lead major public companies. 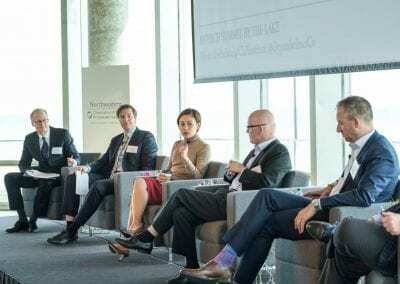 Members of Oppenheimer & Co. moderated a lunchtime panel discussion. 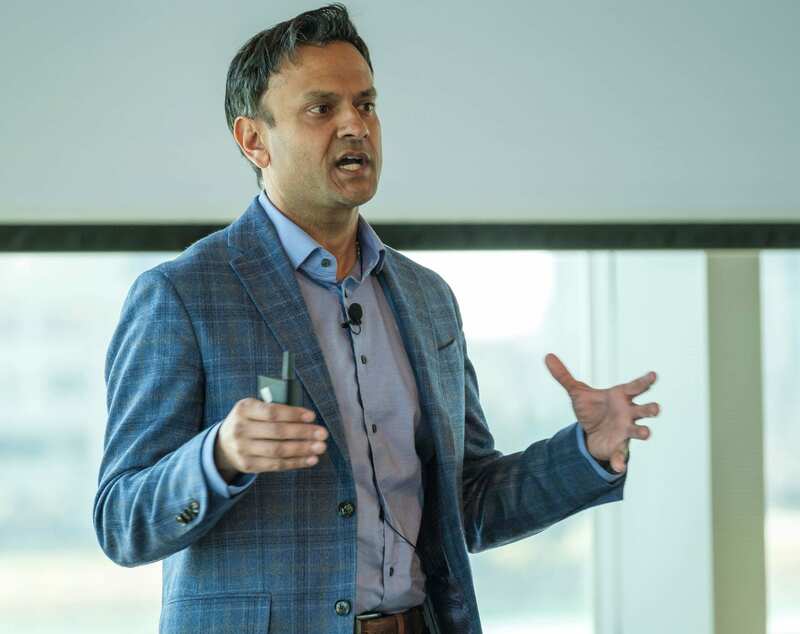 “The basic and translational research at Northwestern and at CLP specifically has been nothing short of groundbreaking across so many fields,” said Sujal Shah, a CLP board member and president and CEO of clinical-stage biopharmaceutical company CymaBay. 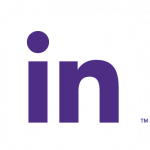 The Chemistry of Life Processes Institute launched in 2005 as a catalyst for transdisciplinary biomedical research and drug discovery and development at Northwestern. 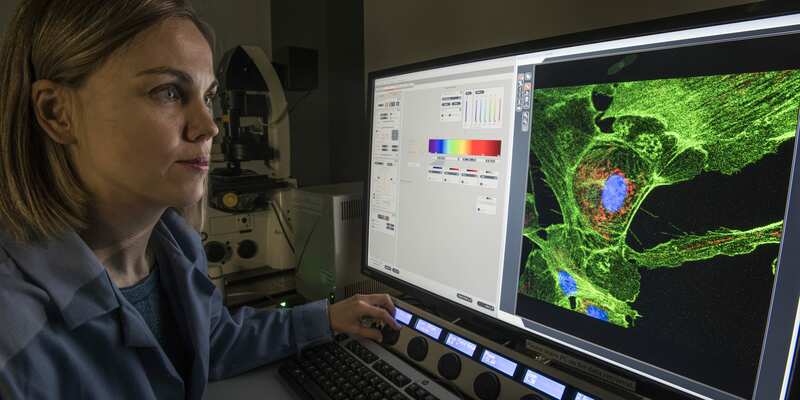 The institute, housed in Silverman Hall on the Evanston campus, is composed of more than 60 investigators across multiple disciplines and includes more than 70 research faculty, administrative staff, technical staff, and research associates. CLP’s eight affiliated core facilities serve more than 500 faculty research programs across the University. The institute has contributed to launching successful therapeutics such as Lyrica™ — the most financially successful drug ever to have come from a US academic institution — and has advanced 75 new drug candidates and incubated 26 companies, which have attracted more than $1.5 billion in external funding. 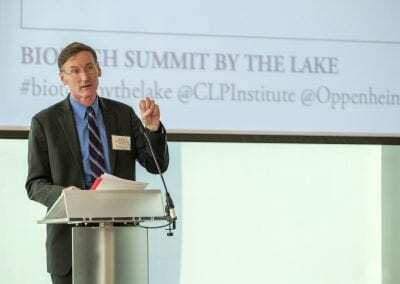 Lyrica™ creator Richard Silverman, the Patrick G. Ryan/Aon Professor, and many other presenters at the Biotech Summit by the Lake are featured in a new CLP video highlighting the institute’s charge to accelerate the time required for new treatments to go from the lab and into the clinic. 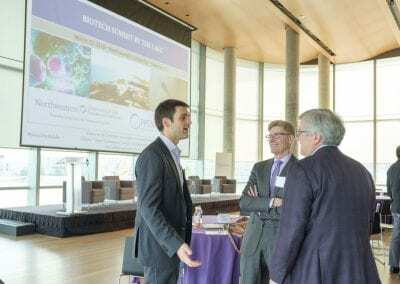 “Programs such as this summit really help solidify CLP’s reputation as a biotech incubator and ensure continued financial support from the investment community to drive future discovery and translational innovation at Northwestern,” said O’Halloran. 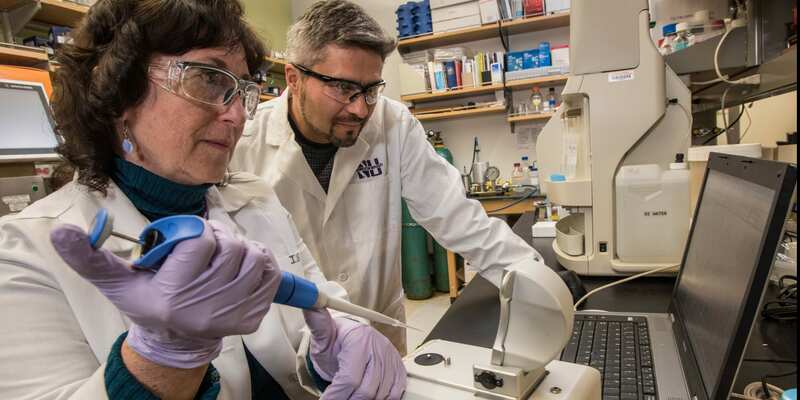 Chemistry of Life Processes Institute is where new cures and better diagnostics for life-threatening diseases begin at Northwestern. 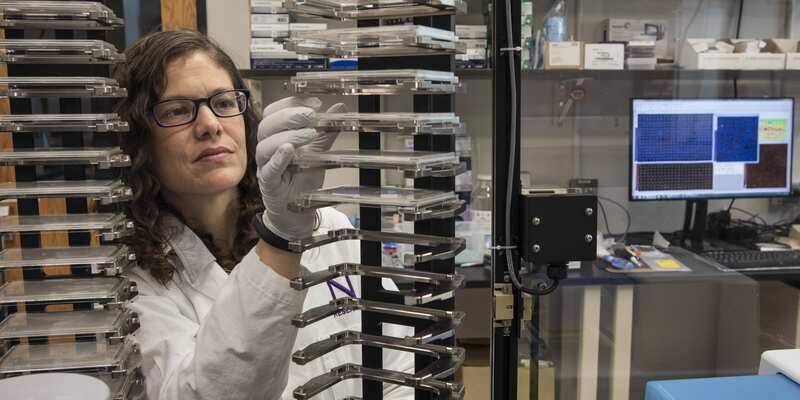 Drawn by the Institute’s extraordinary expertise and facilities for innovation and translation, researchers from across Northwestern converge to develop fresh insights and approaches for treating and diagnosing complex diseases such as cancer, epilepsy, heart disease, and Parkinson’s. CLP researchers accelerate the delivery of revolutionary science that improves lives and transforms human health. Michael Margolis, Managing Director, Oppenheimer & Co.
Silvan Tuerkcan, Director, Oppenheimer & Co. 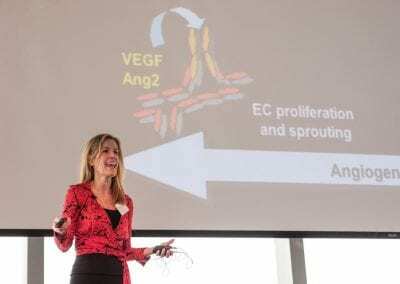 The original story was published on April 9, 2019 by Northwestern Research News. Members of Oppenheimer & Co. moderate a lunchtime panel discussion. 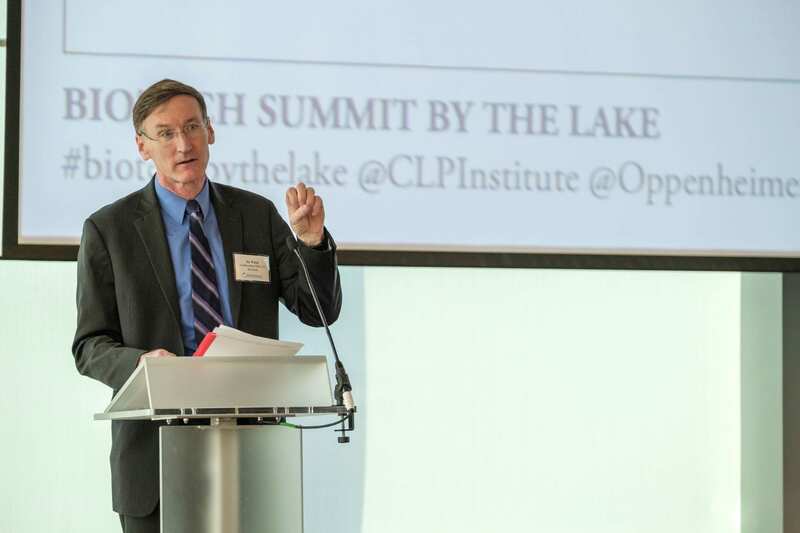 Northwestern’s Vice President for Research Jay Walsh introduces CLP Director Thomas O’Halloran at the Oppenheimer Biotech Summit by the Lake. 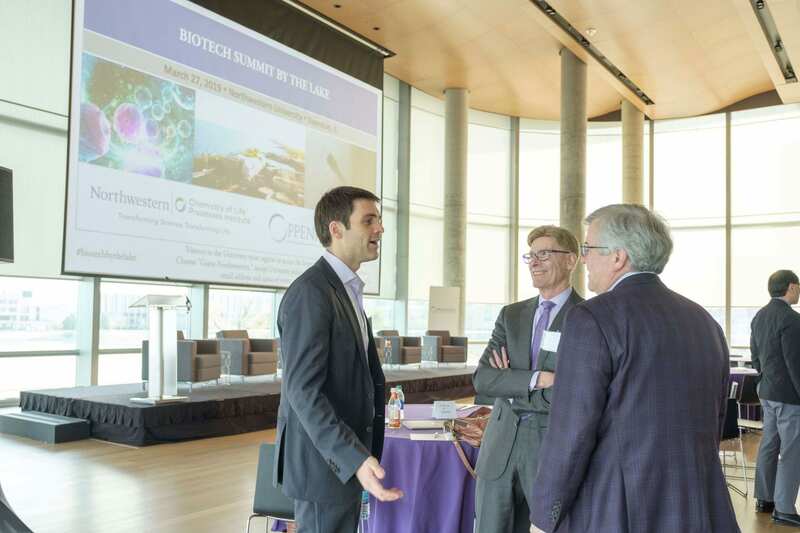 From left: Chandler Robinson, co-founder and CEO of Monopar Therapeutics talks with Lyrica™ creator Richard Silverman, the Patrick G. Ryan/Aon Professor, and CLP Director Thomas O’Halloran. Video: Chemistry of Life Processes Institute: Transforming Science. Transforming Life. Current methods for detecting crops with disease require expensive lab equipment located far from the field, but point-of-use diagnostics technology being developed by Northwestern Engineering will be able to help farmers test their crops for disease using nothing but their own body heat to activate the portable technology, called PLANT-Dx. The aim of PLANT-Dx is to help low-income farmers around the world access a low-cost field test to improve methods for detecting viruses and bacteria in their crops. Members of The Lucks Lab published their first steps toward proof of concept for this technology in ACS Synthetic Biology. The research is supported by a $100,000 Grand Challenges Explorations grant, an initiative funded by the Bill & Melinda Gates Foundation that encourages research that can break the mold for solving persistent global health and development challenges. All a farmer needs to do is take a sample of ground-up plant material and place it in a PLANT-Dx test tube that utilizes molecular sensors to produce a visible color if the plant is infected with a virus. Using body heat or ambient heat, the test tube will change colors within a few hours if bacteria or a virus is present. “If your plant has a disease, then you see this yellow color. 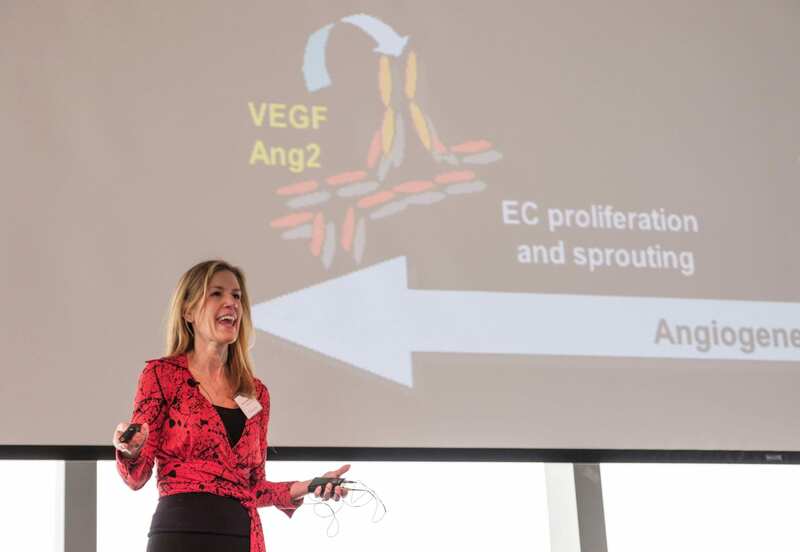 Knowing this, farmers can communicate the issue to their neighbors or a local pest management network,” said Lucks, a member of Northwestern’s Center for Synthetic Biology. 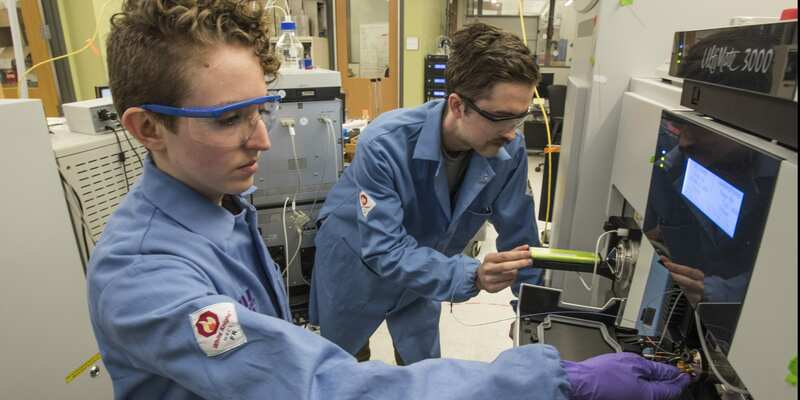 The next steps for PLANT-Dx, led by graduate student Matthew Verosloff and with researchers at Cornell University, involve further field testing and adjusting the technology to detect multiple viruses, producing different colors in the test tubes. 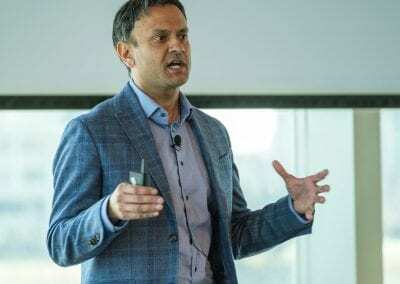 Lucks and his researchers are also looking at ways to connect the technology to an electronic data collection infrastructure, as well as speeding up the technology. “One of the philosophies of this research, which is fun especially here at McCormick, is this whole-brain engineering concept where we’re constantly trying to get out of the lab and in the field to talk to people about what they want and what would solve their problems — and then deliver that technology,” he added. 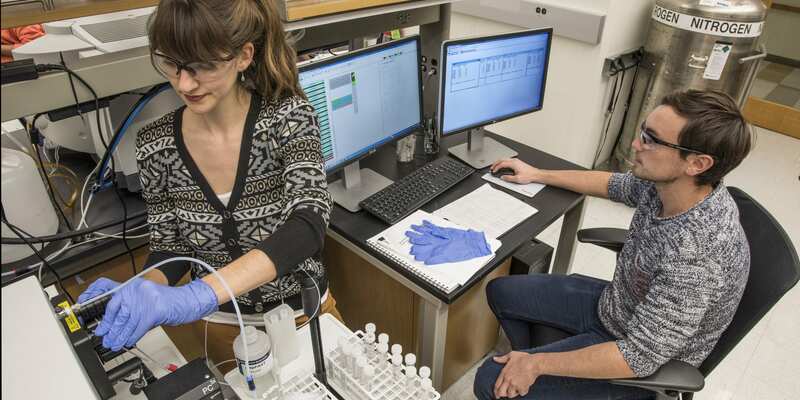 Going forward, the Lucks Lab is using PLANT-Dx as a launching pad to create synthetic biology solutions for point-of-use diagnostics technology for a variety of issues beyond crop surveillance, including water quality. “We’re really trying to enable individuals to sense their environment and make decisions to help them be healthier,” Lucks said.  Original story published on March 11, 2019 by Northwestern Engineering. 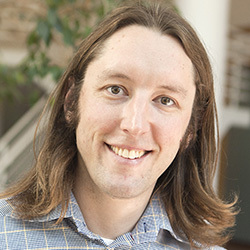 Julius Lucks is a member of the Chemistry of Life Processes Institute. The Institute manages eight shared research facilities. 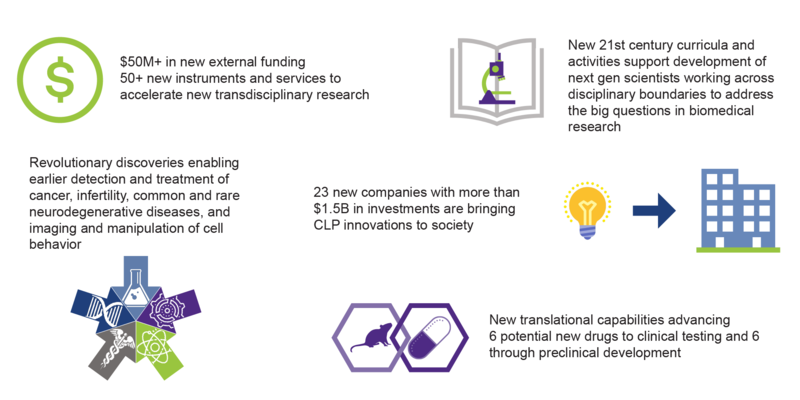 These facilities represent a $25M investment in high‐end instrumentation and expertise and provide 50 new services that enable investigators to identify, design and refine potential new therapeutics and diagnostics and to visualize their activity in living cells and tissues. 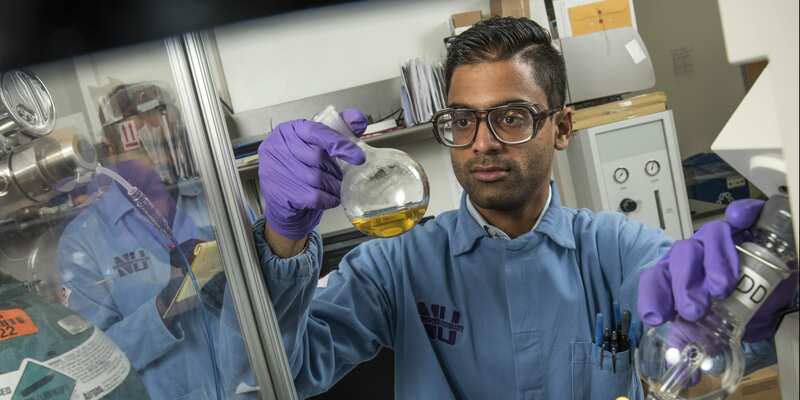 The cores’ PhD level personnel develop powerful new tools and methods to support new basic and translational research at Northwestern and across the Midwest. Imaging resources span length scales of molecules to whole animals. Instruments include MRI, IVIS Spectrum, SPECT, and PET. Medicinal and synthetic chemistry, molecular modeling and compound purification services. Photonic and electron instruments, allowing researchers to capture high-quality images and videos of their specimens. Operational laboratory that supports translational projects and exploratory drug development work. Instrumentation and expertise for the development and execution of high throughput biological analysis and screening. Instrumentation and expertise to analyze proteins using mass spectrometry. Specializing in intact protein analysis. Quantitation and localization of bioelements using ICP mass spec, customized Hitachi HD2300 STEM for cryo-bio EM, and atomic absorption mass spectometry. Expression and purification of recombinant or synthetic biologics and cultivation of microbial, insect, and mammalian cells.